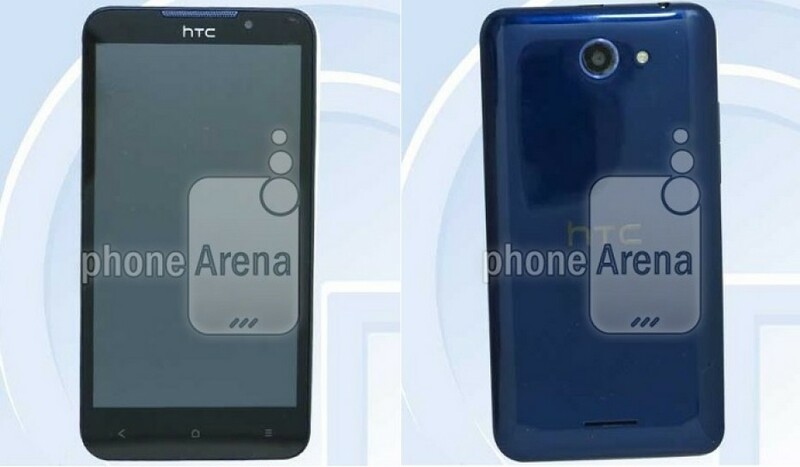 HTC has already displayed the budget-oriented Desire 816 and Desire 610 smartphones but it appears that there will be another budget device soon – the Desire 516. The smartphone is to surely come as it has successfully completed certification at the responsible communications agencies and more precisely at the Chinese one. The Desire 516 will be available in two models. The 516t will offer a quad-core processor at 1.3 GHz, Android 4.2 and 512 MB of RAM, while the 516w will have a quad-core chip at 1.2 GHz, Android 4.3 and 1 GB of RAM. Although the chips inside have not been confirmed the first one is likely to use a MediaTek MT6582 processor while the second one (516w) is likely to use a Qualcomm Snapdragon 400 processor. All models mentioned will have the same 5-inch sensor display at 960 x 540 pixels, a microSD card slot, Wi-Fi, Bluetooth, a rear 5 MP camera and a front 0.3 MP camera. The device is likely to also support two SIM cards although this information has not been confirmed yet.